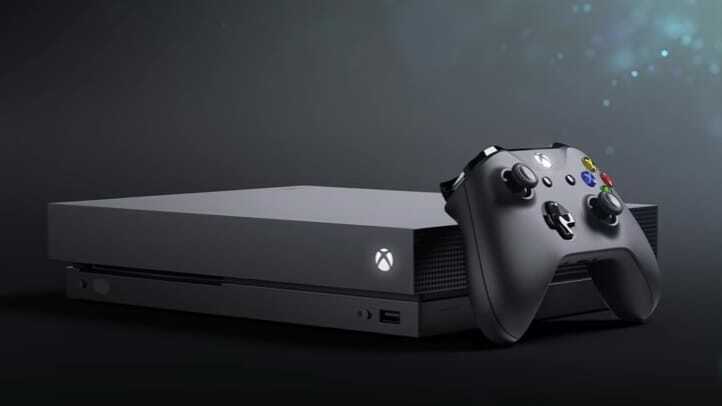 Microsoft has continued to draw the attention of video game enthusiasts everywhere with its constant feature updates and teasers promising to make gaming unlike anything it’s ever been before. The latest news from the company is that it is adding the ability to record 1080p video game footage as well as save that footage to an external hard drive. This new announcement will bring the feature to both the first-gen Xbox One consoles as well as Xbox One S.
The Xbox One S is touted as a “best value” option for those looking to play both games and entertainment as it offers video, gaming, premium audio as well as 4K Ultra HD Blu-ray and 4K video streaming. Currently, both console users can record 720p but it will be the first time footage can be stored on an external hard drive. For gamers, this means a chance to boast the killer moves and awesome shots they landed to fellow players as well as an opportunity to go back and review strategies for game play. This new improved resolution of Xbox One’s Game DVR feature will be available later this year but Xbox Insiders were given the chance to test it out during a preview Alpha build which became available earlier this week. Are you standing by with your first gen console for this new build or do you have your eyes set on the upcoming Xbox One X release which will support 4K HDR and 60FPS capture? Comment below.